- Editorial: Hay House, Inc.
- Dimensiones: 22.86cm. x 15.88cm. x 1.90cm. A NEW YORK TIMES BESTSELLER Foreword by John Robbins, author of the international bestseller DIET FOR A NEW AMERICAIn this book, Susan Peirce Thompson, Ph.D. shares the groundbreaking weight-loss solution based on her highly acclaimed Bright Line Eating Boot Camps. 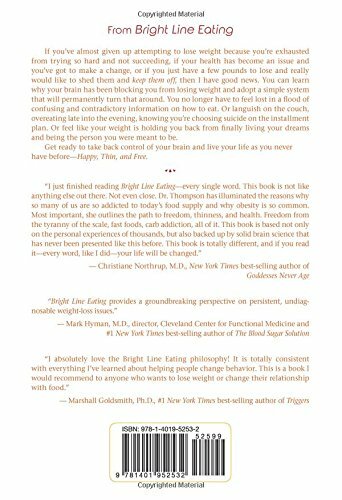 Rooted in cutting-edge neuroscience, psychology, and biology, Bright Line Eating explains why people who are desperate to lose weight fail again and again: its because the brain blocks weight loss.Bright Line Eating (BLE) is a simple approach designed to reverse that process. By working with four "Bright Lines" clear, unambiguous, boundaries Susan Peirce Thompson shows us how to heal our brain and shift it into a mode where it is ready to shed pounds, release cravings, and stop sabotaging our weight loss goals.Best of all, it is a program that understands that willpower cannot be relied on, and sets us up to be successful anyway.Through the lens of Susans own moving story, and those of her Bright Lifers, youll discover firsthand why traditional diet and exercise plans have failed in the past. Youll also learn about the role addictive susceptibility plays in your personal weight-loss journey, where cravings come from, how to rewire your brain so they disappear, and more. 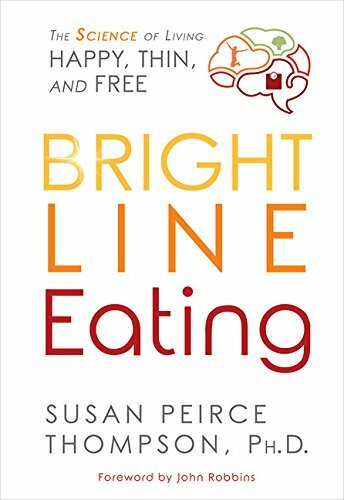 Susan guides you through the phases of Bright Line Eating from weight loss to maintenance and beyond and offers a dynamic food plan that will work for anyone, whether youre vegan, gluten-free, paleo, or none of the above.Bright Line Eating frees us from the obesity cycle and introduces a radical plan for sustainable weight loss. 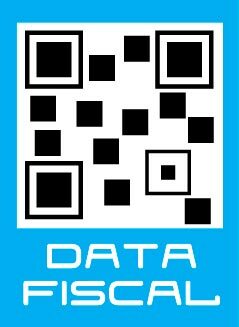 Its a game changer in a game that desperately needs changing.